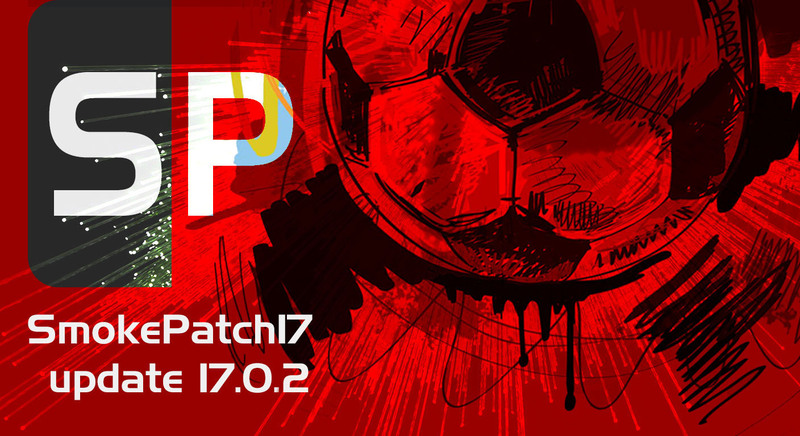 Update version 17.0.2 is available for smokepatch17. 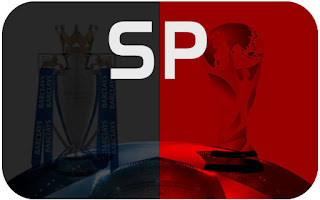 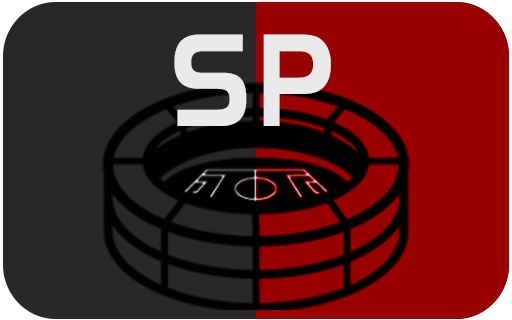 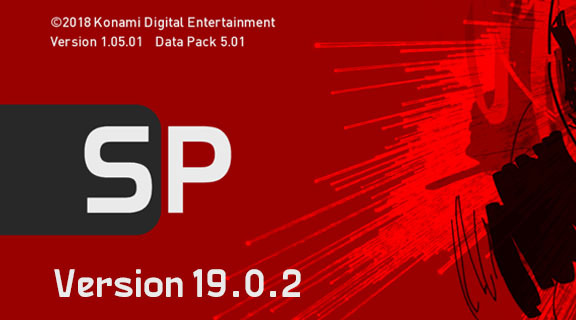 This update corrected all important issues with SP17. 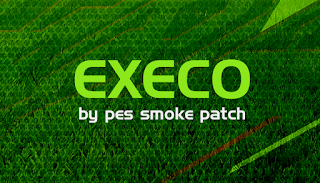 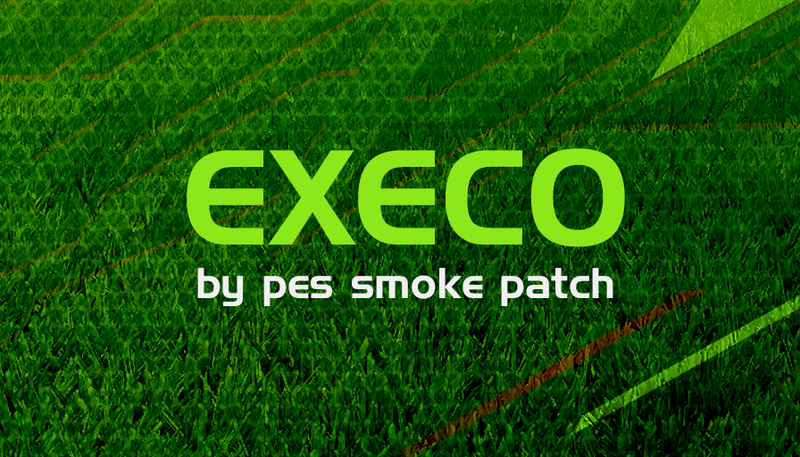 Update version 19.0.2 is available for smokepatch19, this update is important after the recent release of DLC 5.01 and exe 1.05.01.
p2017 SmokePatch17 version 17.0.2 please read the release before using smokepatch.